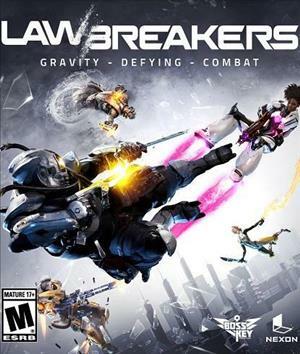 Beat gravity into submission in LawBreakers, an exhilarating new first-person shooter where even the laws of physics can be shattered, creating unprecedented gravity-based combat, resulting in an ever-evolving and bloody arena. Master a cast of Anti-heroes to conduct a savage symphony of vertical role-based combat across a rebuilt American landscape in this mature multiplayer FPS from industry veteran Cliff Bleszinski and Boss Key Productions. 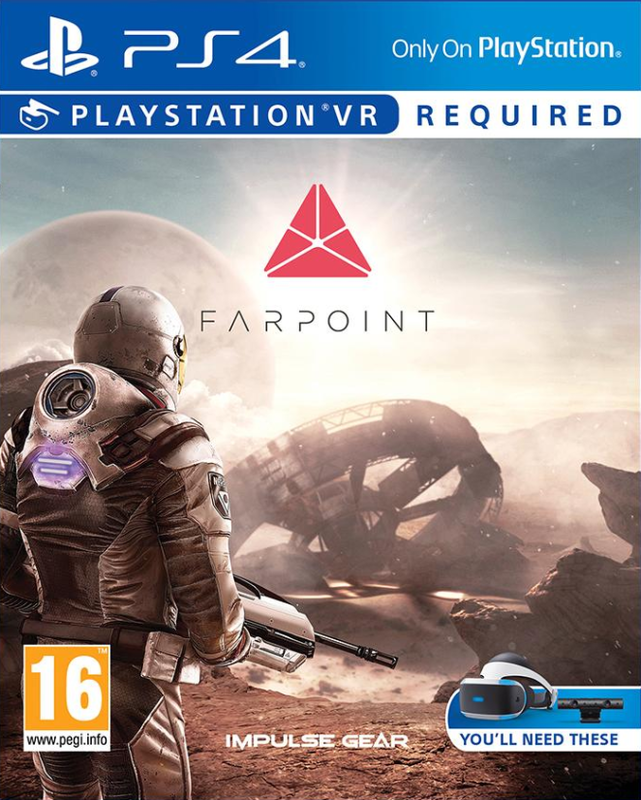 Developed exclusively for play in PlayStation VR, Farpoint is an unnerving space adventure set on a hostile alien world. After crash landing you have to fight to survive as you explore and uncover the planet’s secrets. Your only hope of escape is to keep moving and discover the fate of your team. Impulse Gear is a small independent developer based in downtown San Francisco. We founded Impulse Gear with one very important mission: to create virtual reality games that would live up to the expectations of you, the gamer. To do that, we worked closely with SIE to develop an entirely new way to play games with the PS VR Aim Controller. The PS VR Aim Controller offers the most realistic and precise way to control our game. With direct 1 to 1 tracking, you aim in Farpoint just as you would in real life. How you hold and where you point the controller are directly matched in the game. This allows you to do things in Farpoint that just are not possible in a standard FPS game. It also provides an unbelievable sense of presence in the virtual world. 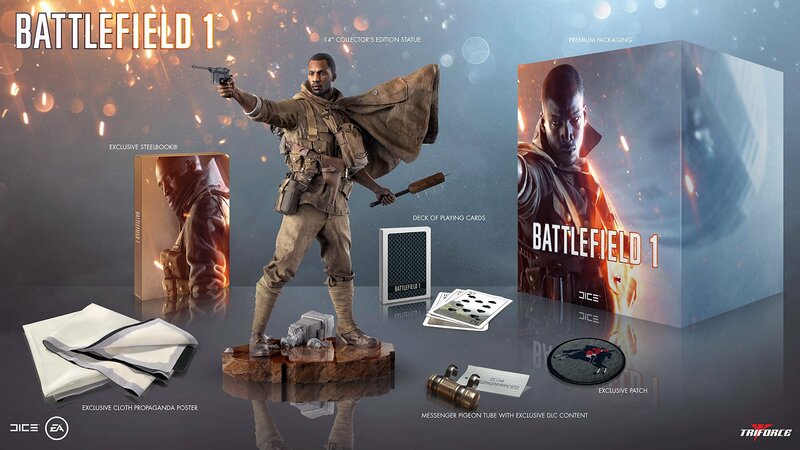 EA and Dice have finally unveiled the long awaited Battlefield 1, which is stepping back into the WWI era! With Activision taking a step further into the future and introducing space travel, DICE has taken some steps back and giving us a fresh take on a genre many of us have started with. Along with the brand new trailer we got a look at a couple of editions to the game. If you would like to play the game 3 days earlier, the Early Enlister Deluxe Edition will be available for all platforms on October 18 for $79.99 and will include extra vehicles, weapons and emblems including the Red Baron Pack, the Lawrence of Arabia Pack, and new visual appearances for three large vehicles — the Frontline Camouflage Train, the Night Raid Airship, and the Dazzle Camouflage Dreadnought. Battlefield 1 will be playable at E3 next month and will be released on October 18th on Xbox One, PlayStation 4 and PC.